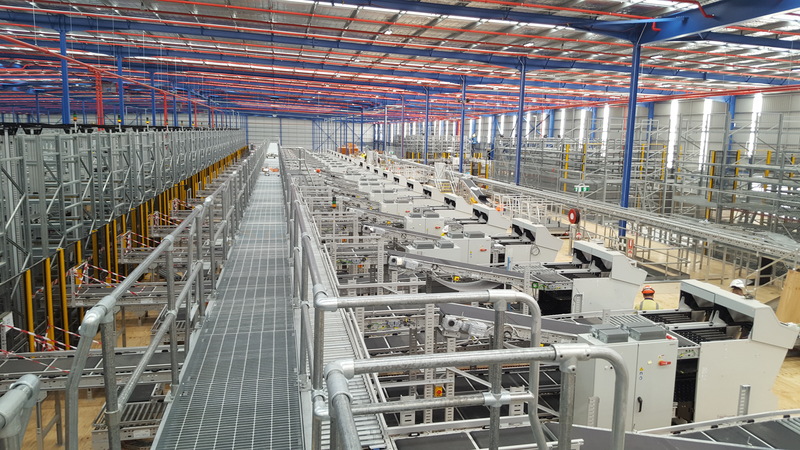 The team at Sun Engineering is currently installing a fully automated warehouse for one of Australia’s largest logistics companies in New South Wales. The project involves Steel Fabrication and Mechanical Installation of the units. Once complete the entire logistics hub will run with a push of a button. The ability to offer a complete turnkey package is why Sun Engineering is the installer of choice for these new automated logistics hubs.